Learn the meaning of hard words using our amazing Visual Dictionary. The Visual Dictionary makes use of striking visuals accompanied with related sentences. 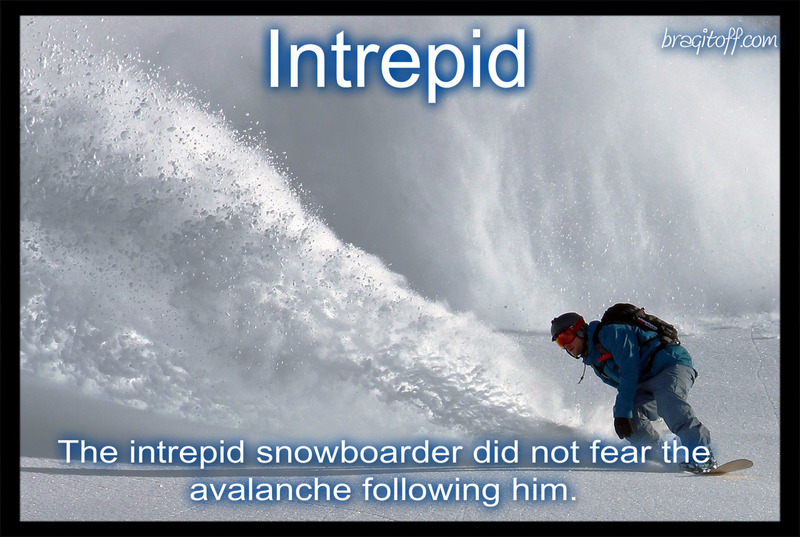 image sentence: The intrepid snowboarder did not fear the avalanche following him. 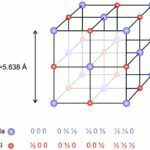 I'm a physicist specializing in theoretical, computational and experimental condensed matter physics. I like to develop Physics related apps and softwares from time to time. Can code in most of the popular languages. Like to share my knowledge in Physics and applications using this Blog and a YouTube channel. Powered by Nevler. © 2019 BragitOff.com. All Rights Reserved.